Its amazing what people will share without fact checking. The following are the sources I found regarding the topic that proves its fake. For me its usually obvious, but for most people they allow their fears to take over their judgement. In this case, the keyword that I noticed it wasn’t scientific was the phrase “creates toxic bacteria”. Another is that it doesn’t have any legitimate sources to substantiate its claims. I am going to start sharing some of the things I receive in my whatsapp and commenting on them here. I find it annoying sometimes the inaccurate info that people share. Usually I just reply back in the message, but this time I am going to post on my website and share on my facebook automatically. I just found out Terry laughlin who developed and founded total immersion had passed away last october. Total immersion has been the main reason I have improved my swim technique since 2012. From struggling in swimming to becoming graceful and even faster in swimming. From struggling to do 1.5km in 45mins, being able to do 3.8km swim in 1hour and 30mins. It is sad to know that a man who has spread the idea of effortless freestyle swimming has died, but it is nice to know that his techniques and teachings will live on when those who have learnt them. I am packing my bike for the first time in a bike case. This guide is really helpful. 1st day raya, woke up 5am, pondered if I wanted to do an early morning run or ride. Didn’t. Weighed myself at 87.2kg. 10am prepped to go to a annual function on my late father’s side. My uncle often organizes it. The only time I get to see all my relatives on my father’s side. To be honest, I don’t know half of the people. Especially considering my father’s severed relationship with them. I grew up rarely seeing most of them. Arrived late, missed the tahlil, just when they all started eating. Ate fish fillet, some rice, chicken, some water melon. Nearing the end of the meal my uncle did a quiz on our lineage. I didn’t get to answer any of the questions. As I was leaving, salam (malay/Muslim version of shaking hands) with my 7ncles and some cousins, met my grandfather, he hasn’t attended this function in a long time. Might be last 5 years since my father died. 12 pm, picked up one of my wife’s sister and her kids from lamunin, to go to Kuala Belait to my father-in-law. Met with the sibling in laws (is that a thing?) all the nephews and nieces made the house so lively. Had beef soup, cucur udang, some vegetables, a lightly spicy fried floured chicken, a banana and a drink soya bean. After that had a group photo before visiting a close family friend of in laws, a few minutes drive nearby. There I had spaghetti, some rice, prawn, beef, and a fruit cocktail drink in sweetened milk. 4pm. Left and sent back the sister with kids to lamunin, had a pitstop at home in kulapis to go to the toilet, and to throw away the rubbish bags from house cleaning yesterday. Then headed to meet with my mother along with my stepfather who was headed towards his relatives at jangsak. Before 6pm. We arrived jangsak a few minutes before my mother and stepfather. 2 tanah jambu family members were missing, one was working offshore, another probably has a shift coming up. I had a few pieces chocolate cakes with chocolate cornflakes, and a can of pepsi. My nose at this point started to sniffle, it was only later at home I remembered that this house has cats along with other exotic pets, which might have triggered my runny nose. Went to the house next door for dinner, which then I had some Kampung rice, yellow rice, beef in soysauce, and I think was goat in curry, and sayur umbut (boiled bamboo shoots cooked in coconut milk). 7pm, we left for home. 5 houses and I was already bloated and gassy. In my youth I seem to remember hitting at least 10 houses in a single day. But then again not all of those houses had buffets. During my time we walked around to go from house to house, I didn’t see any kids walking around today. Heard a few more firecrackers tonight, but not so close to home this time. I couldn’t properly sleep with a gassy tummy and a stuffed and runny nose. Didn’t flush and drain my nose properly while taking a bath. Used the buteyko method of controlled hypoxic breathing to help clear my nose enough for me to sleep comfortably. Slept before midnight, but woke up at 3am, slept back after 5am. The morning before going to work, I dropped by the post office to send my DNA swab for DNAFit, as well as to pick up a few parcels. Paying for the delivery I didn’t have small change, so I went out to buy fuel to break my hundred and go back to the post office. When I went to the office, there was another parcel delivery card, so I had to go back to the post office again. At work I was preparing for the workshop the next day. After work spent a significant amount of time to post the previous days blog on my bicycle purchase and review. Went home after 3pm, getting ready to go to KB to dine with my father-in-law, with rest of my wife’s siblings. On the way, we dropped by tutong to visit my wife’s late mother’s grave. And before reaching the house in KB, we dropped by a convenience store to buy a few extra things. When we were at the KB home we were surprised to see a lot of food, leftovers from the fathers foodstall business, but even more surprising was the fact we all finished it anyway, while I personally didn’t eat until I was bloated. Just enough when I was full. I had a chicken rice, fried prawns,, popiah ubi and sayur, grilled sting ray, kueh malaya, coconut water, cendol and teh tarik. Dessert was my wife’s nutella mini cake with some ice cream. 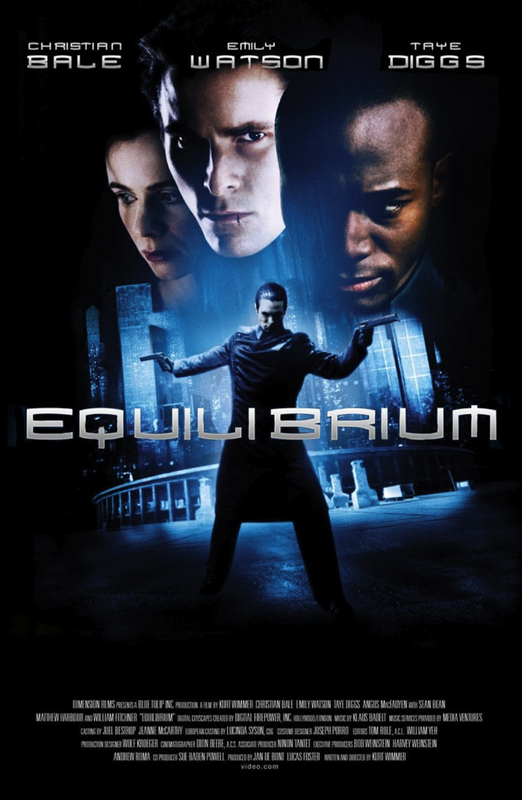 Drove home while watching/listening to equilibrium on netflix, a cult dystopian classic starring christian bale before he was batman. At home my wife prepared juice before going to sleep. I couldnt sleep that night, despite knowing I have a workshop the next morning. I was reading stuff online. At 1am I told myself that I can only function with a minimum of 4 hour sleep, so closed my mobile phone, and did some breathing and relaxation exercises that helped me to go to sleep.